Your Real Life chance to win something fun in St. Louis every month is here with #TheFridayVine contest. 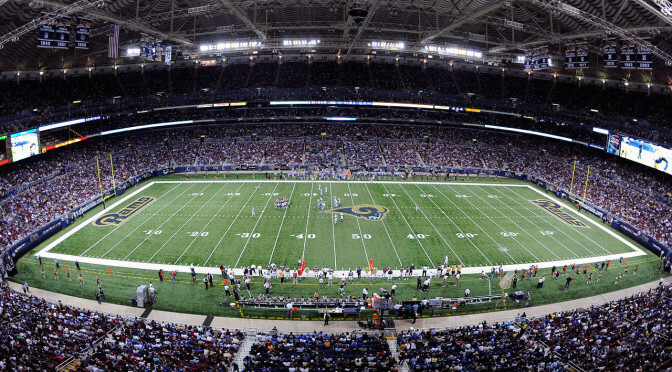 This month we’re giving away two tickets to see the St. Louis Rams vs Cleveland Browns on October 25, 2015 at the Edward Jones Dome in downtown St. Louis. 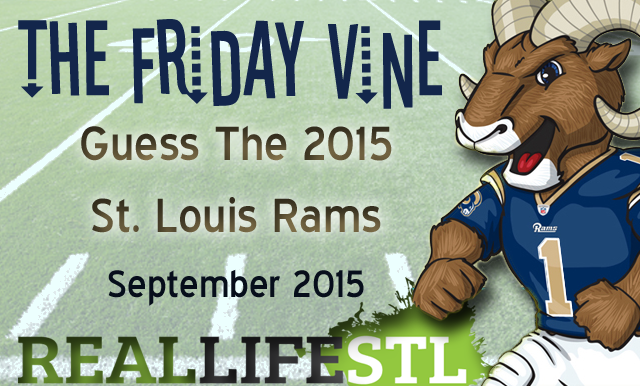 The Friday Vine September prize is… two tickets to see the St. Louis Rams and Cleveland Browns play on October 25th at the Edward Jones Dome. 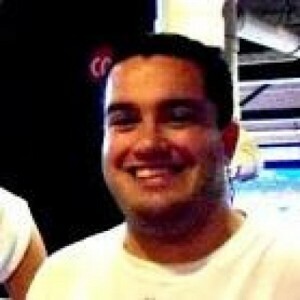 Each week, we’ll give you some clues and you guess which member of the 2015 St. Louis Rams we are talking about. We’ll pick the overall winner on September 25, 2015 from the correct answers submitted via the form below. The Friday Vine for September 2015. Guess the 2015 St. Louis Rams.